The 2018 Dodge Journey is a four door sedan that is manufactured by the American automaker Dodge. A Journey is a very spacious high performance sedan that is ideal for families and those who prefer a sedan to a sport coupe. Whenever you are looking to get a new 2018 Journey, you will need to decide on either buying or leasing the car. While buying is usually the most preferred option among consumers, leasing a Journey has a number of benefits. 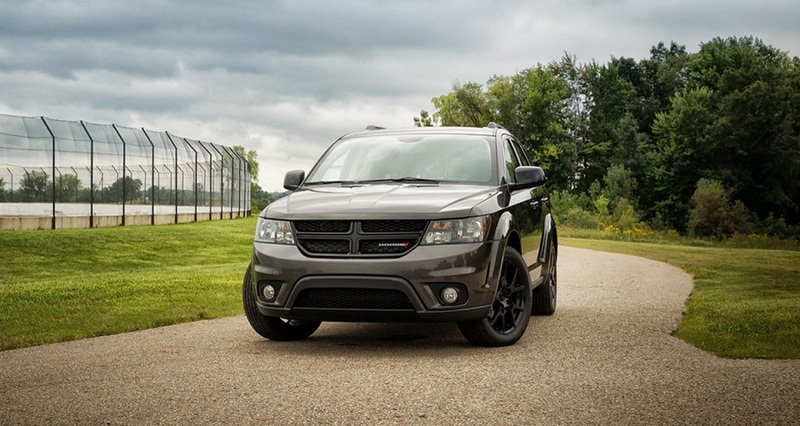 When looking to find out why lease the 2018 Dodge Journey, you will want to consider things such as money savings, warranty coverage and updated versions of the car every three years. The 2018 Journey has a unique appearance. This stylish crossover easily competes with all of the latest sport-utility vehicles. Overall, the 2018 Journey is 192.4 inches. Surprisingly, this is pretty small for a crossover. The Journey's modest measurements makes it easy for the vehicle to fit into garages and slender parking spaces. If you're interested in upgrading, you have the option to upgrade to a chrome finished grille or 19 inch wheels. If you don't choose to upgrade: don't worry! The Journey's standard appearance is good looking enough! 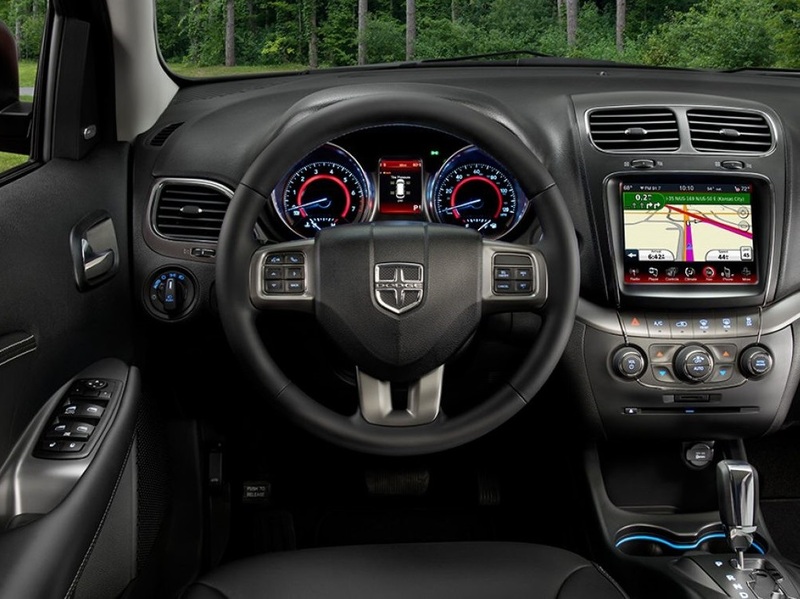 The interior of the 2018 Dodge Journey is very impressive. As mentioned before, the 2018 Dodge Journey can seat up to 7 passengers in this third row SUV. The 2018 Journey is very spacious in the inside; passengers in the second and third row can comfortably ride in the vehicle without any programs. As of now, the 2018 Journey comes standard with cloth seating; however, customers are welcomed to upgrade to leather seating. If you choose to upgrade your seats, you will gain the luxury of having heated front seats as well. 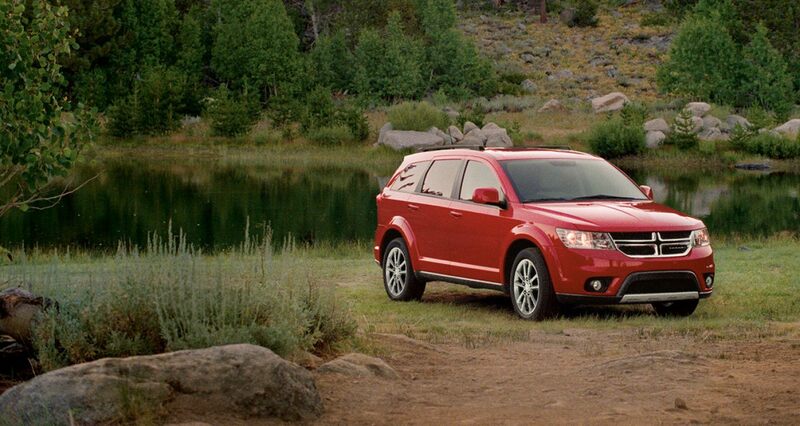 In addition, the Dodge Journey has an impressive infotainment system. The infotainment system comes standard with an eight inch touch screen system. Even though the infotainment system is updated, it is very user friendly. Overall, the interior of the vehicle provides drivers with a classy appearance. At Dodge, we purposely makes affordable vehicles for our customers. The all-new 2018 Journey is no exception. We recommend that you follow the manufacture's recommendations for general maintenance needed on the vehicle. If you live in Albuquerque, New Mexico, you are welcomed to bring your vehicle into our dealership for service, once purchased. In addition, all of our vehicles come standard with a 3 year, 36,000 mile bumper-to-bumper warranty. Your vehicle will also come standard with a 10 year, 100,000 mile powertrain warranty. If anything goes wrong with your vehicle during this time period, it will be repaired free of cost to you as a driver. Our staff members work hard to ensure that all customers are satisfied. The 2018 Journey has two engine trims to choose from. 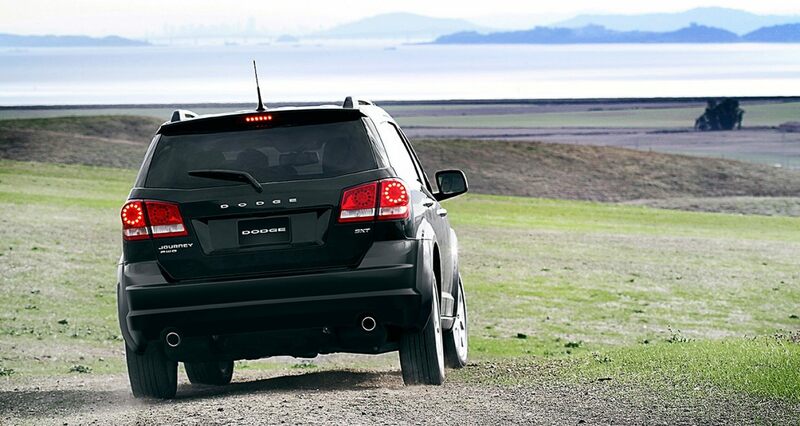 The base model Journey comes standard with a 2.4 liter inline engine. This engine has a horsepower of 173 at 6,000 rpm. The base model Journey also has a torque of 166 lb-ft at 4,000 rpm. The Journey has a combined fuel economy of 23 miles per gallon. If you're looking for a more powerful engine, you can choose to upgrade to the 3.6 liter V6 engine. This engine has a horsepower of 283 at 6,350 rpm. Moreover, this engine's torque is 260 lb-ft at 4,400 rpm. This trim has a combined fuel economy of 22 miles per gallon. At Melloy, safety is our first priority. We understand that vehicles purchased from us are used to transport family and friends. Our manufacture works hard to ensure that all vehicles are safe to be driven on the road. The Journey has plenty of safety features that were created to keep you and your family safe. Some of these features include anti-lock brakes, front-seat side airbags, blind spot monitoring, side curtain air bags for all rows, review camera, and many other features as well. IF you're interested in upgrading your 2018 Dodge Journey in Albuquerque, please give our dealership a call! In all, the Melloy Dodge lease program is one of the best ways to obtain a car. The reason for this is because our Melloy Dodge lease program does not require a deposit, for most of our customers. Moreover, our lease programs allows you to have a more affordable option. Leasing a car is far less complicated than financing a vehicle. Our experts here at Melloy makes car leasing easy for our customers. If you stop by our dealership you can test drive the 2018 Dodge Journey in Albuquerque. If you are located in Albuquerque, New Mexico, please give us a call. Our friendly staff members are waiting to assist you.